Extra Large Chalkboards will be available at SJMade next weekend! 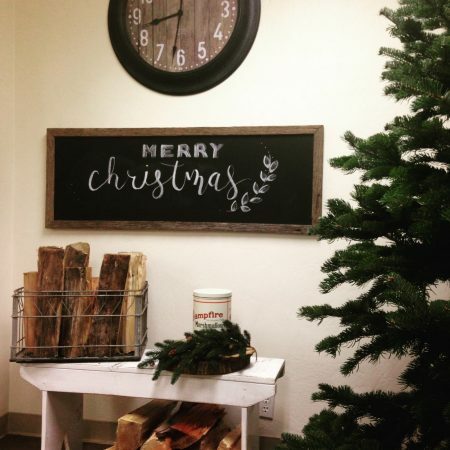 Chalkboards are beautiful, functional and change with the season. All framed with rustic barn wood which means no two are alike.